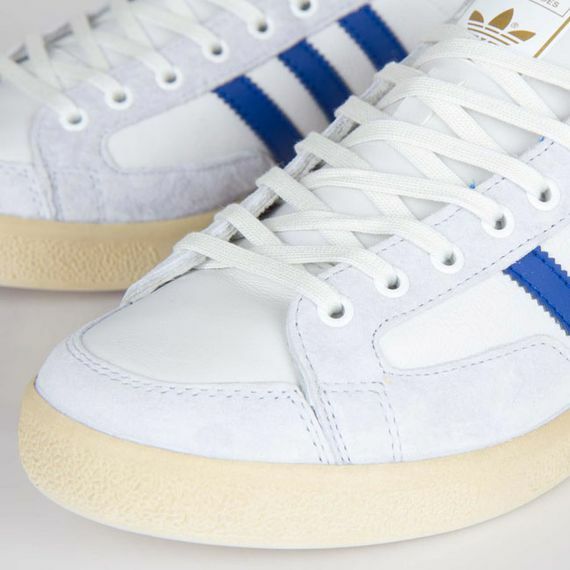 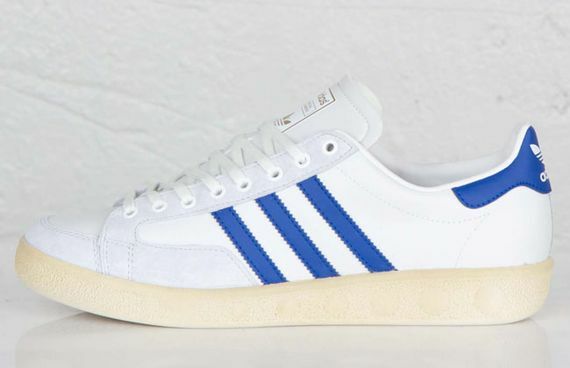 adidas Nastase Master Vintage "Collegiate Royal"
Stan Smith isn’t the only person seeing a resurgence in the adidas world, legend Ilie Năstase is also back in the game (match?) 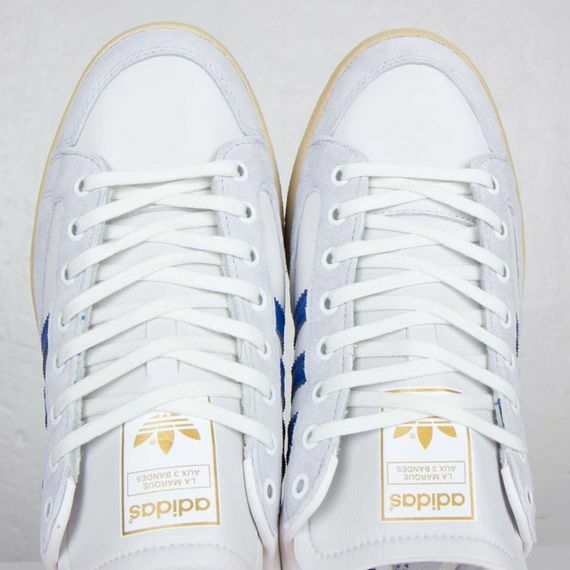 with this “Collegiate Royal” rendition of his signature kicks. 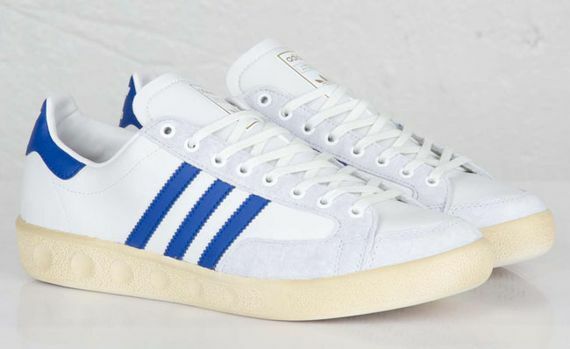 The Master Vintage sees an all white upper in suede and leather accented in “Collegiate Royal” blue, set atop a uniquely accented, vintage toned sole. 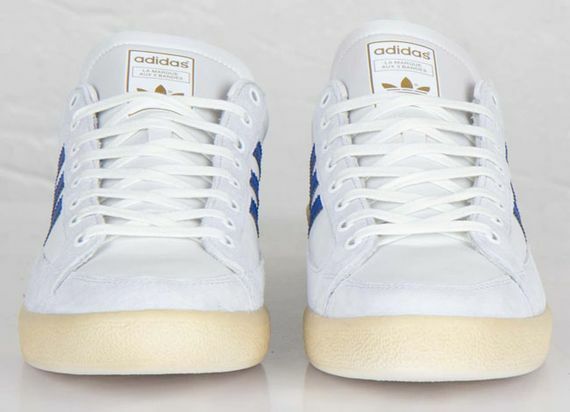 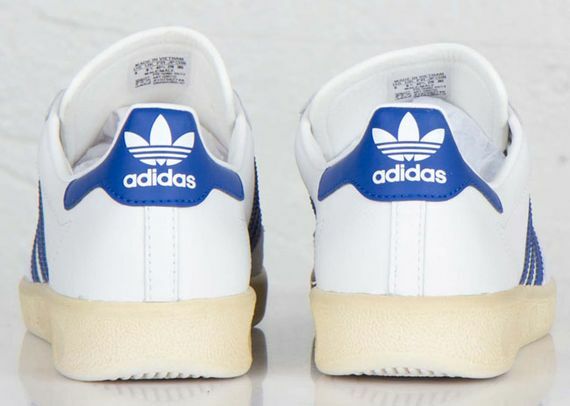 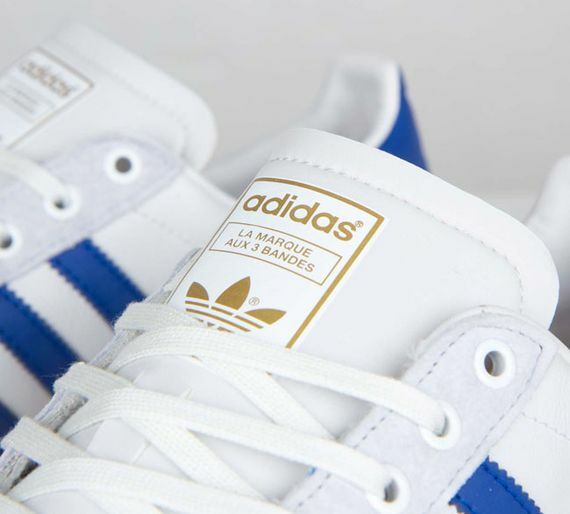 If you’re about that retro adidas life you can head over and cop these now.